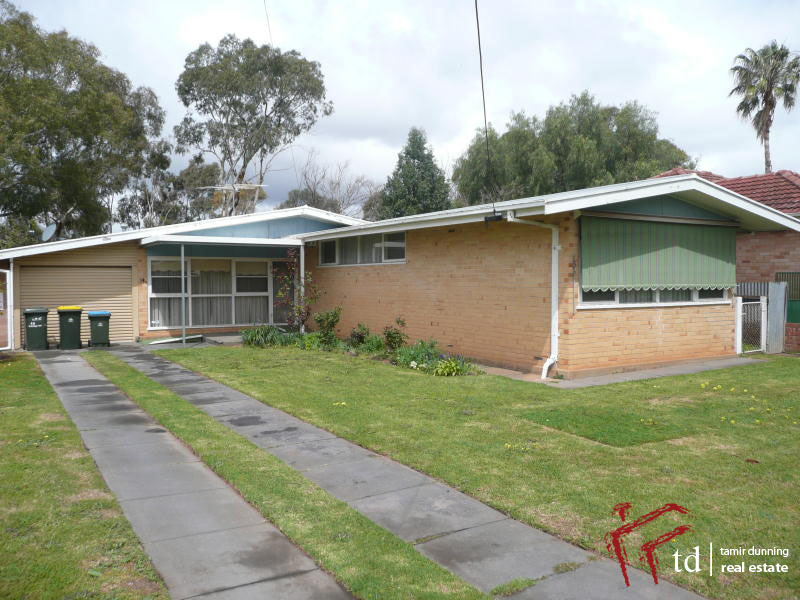 Listed 13 days and tenanted - Thinking property management? Think Tamir Dunning Real Estate! Listed just 13 days and tenanted after the first open inspection - Tamir Dunning Real Estate has done it again. 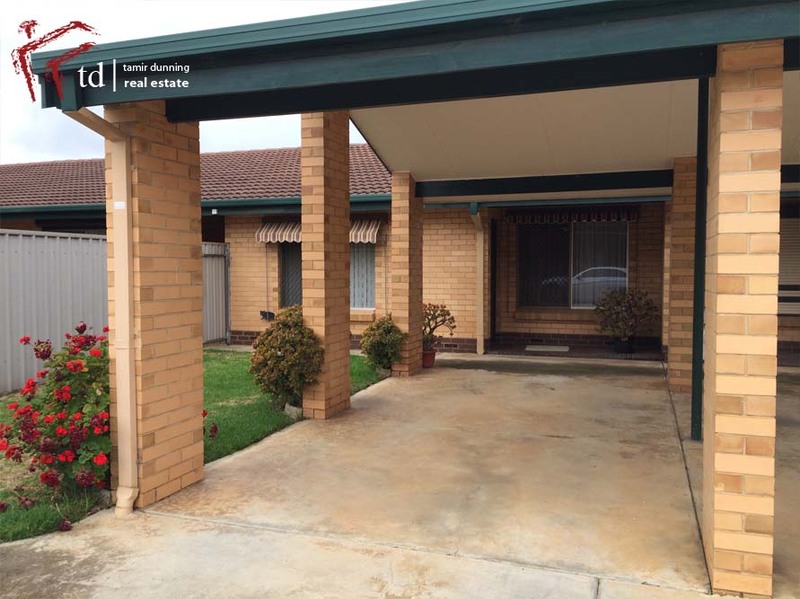 Listed just 9 days and tenanted over the New Years break - We don't stop at Tamir Dunning Real Estate! When most Real Estate companies are away on holidays and not concerned with tenanting your rental property, Tamir Dunning Real Estate doesn't stop. 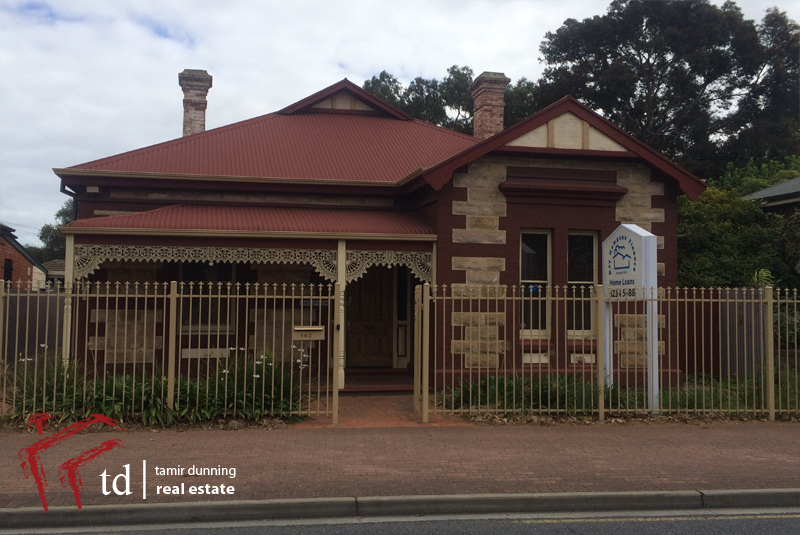 1/25 Angus Ave, Edwardstown - Listed just 6 days and tenanted over the Christmas Break with over 30 enquires received. THAT'S the Tamir Dunning Real Estate difference. It must seem like we're repeating ourselves! 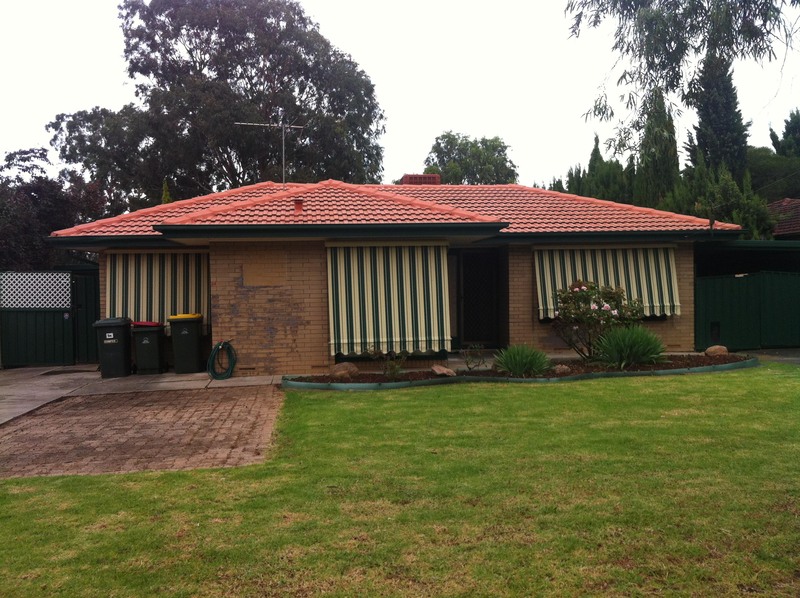 1 Claire Ave, Morphett Vale is now tenanted. Listed just 10 days with over 20 groups through and 10 applications submitted. In typical Tamir Dunning Real Estate fashion, we've done it again. 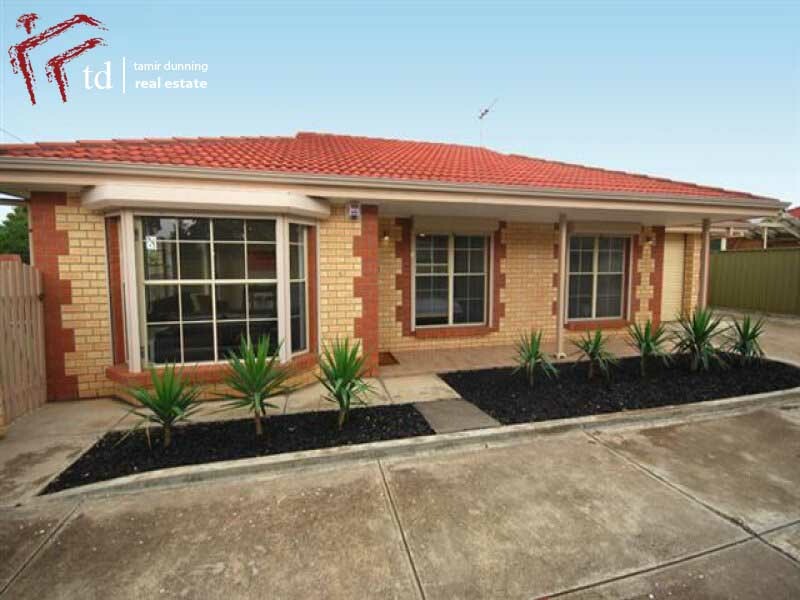 Listed just 10 days and tenanted with multiple applications submitted. 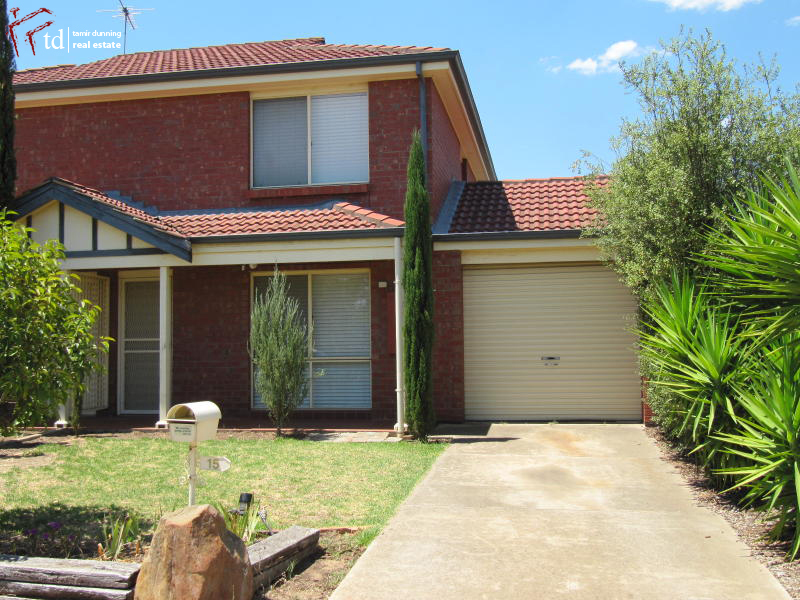 With Adelaide's shortest listing duration for rental properties, talk to us now about manging your investment. 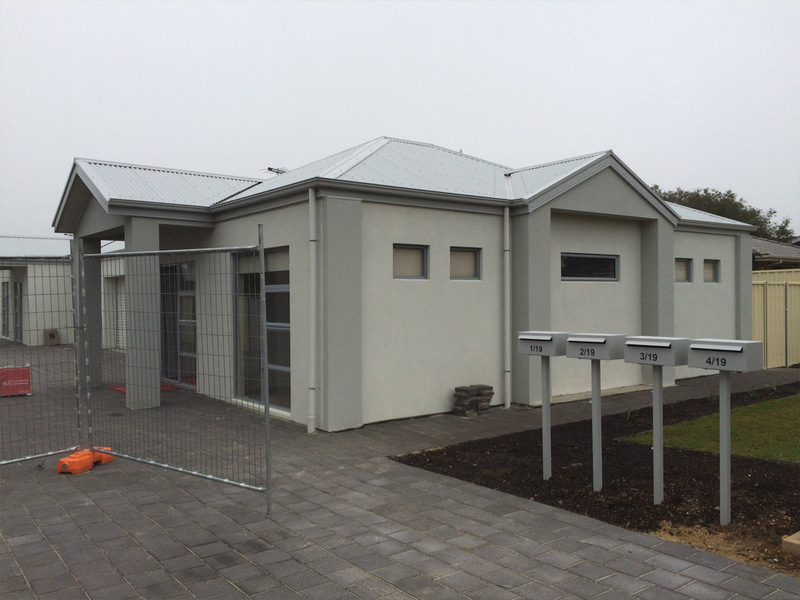 Just Listed - Modern and refurbished offices - Great main road exposure. Click the link for more information. 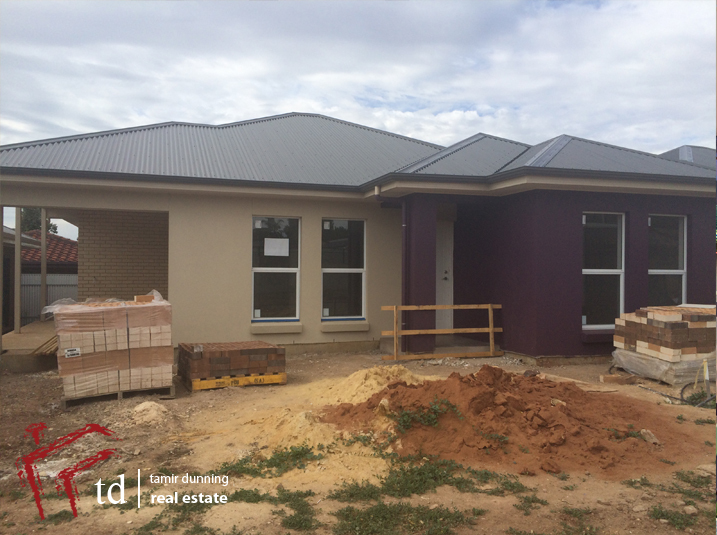 Listed just 13 days and tenanted with over 8 applications submitted. 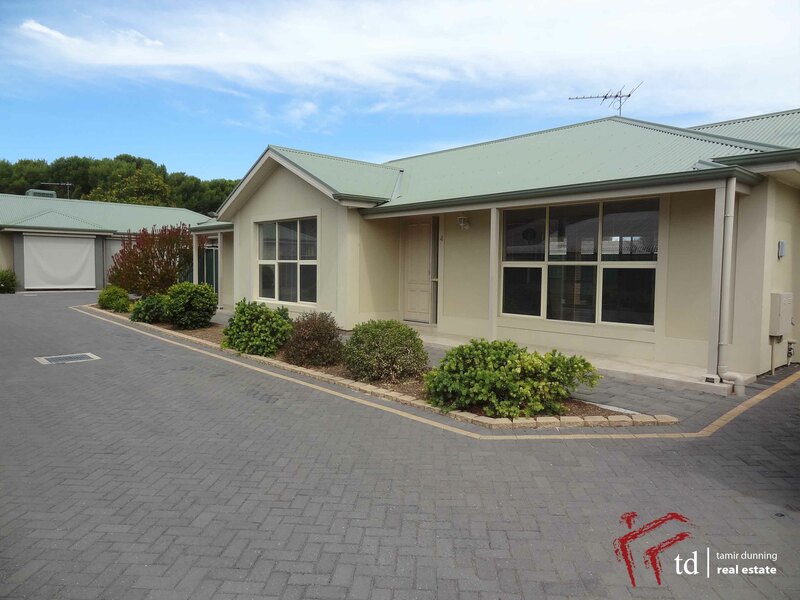 We've done it again - Listed just 9 days and tenanted after the first open inspection. 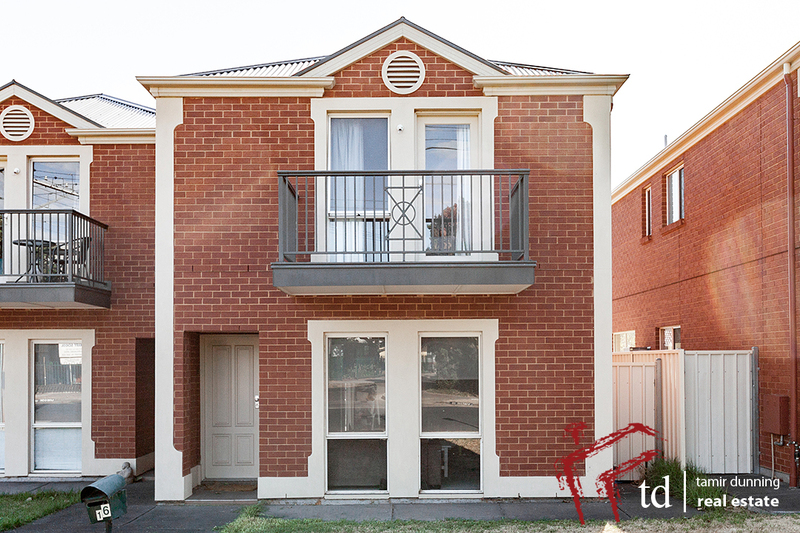 Tenanted - Listed just 7 days and tenanted after the first open - Thinking Property Management? Think Tamir Dunning Real Estate!